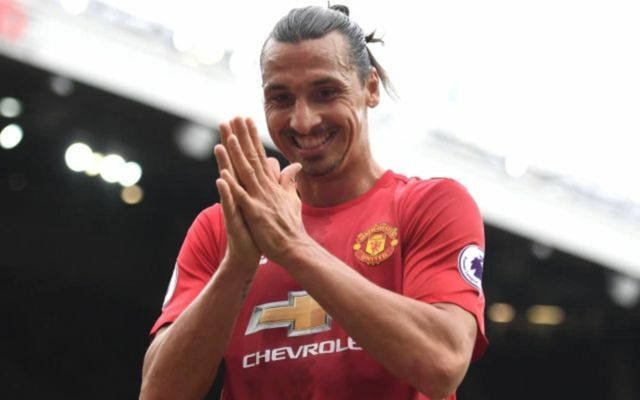 Jose Mourinho is in talks with striker Zlatan Ibrahimovic in an attempt to lure him back to Old Trafford by offering him a coaching role once he hangs up his boots, according to The Independent. The Sweden international netted 28 times for Manchester United last campaign before suffering cruciate ligament damage in the club’s Europa League quarter-final second leg against Anderlecht, thus cutting his season short. The Red Devils allowed his one-year contract to expire towards the end of last season and the 35-year-old has been a free agent ever since, despite rumours he was going to join MLS side LA Galaxy. The former PSG man made his way over the English Channel from Paris to Manchester last summer on a free transfer. The Daily Star stated the prospect of coaching has only been discussed in preliminary contract talks. 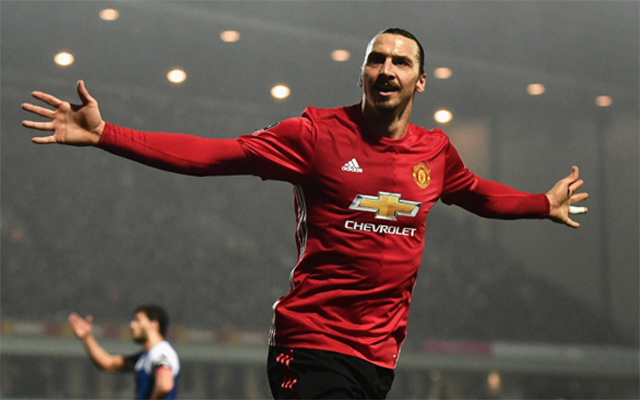 They explain if Ibrahimovic does return, he’ll have to battle with £75m signing Romelu Lukaku, who has been an instant hit with the United faithful after scoring twice in United’s 4-0 win over West Ham on Sunday. Rather a nice headache to have, if you’re Mourinho. The Inter Milan playmaker’s agent was reportedly planning to hold talks with United representatives this week, as stated by the Daily Star on Wednesday.